Devon Henry takes over the show and discusses with Eric the impact of the NCAA MEn’s Basketball National Championship game and why athletes of all ages enjoy shooting three-pointers even when the game is tied. The two break down some breaking news as Luguentz Dort declares for the NBA Draft, and the Phoenix Suns are reportedly hiring a new VP of Basketball Operations. 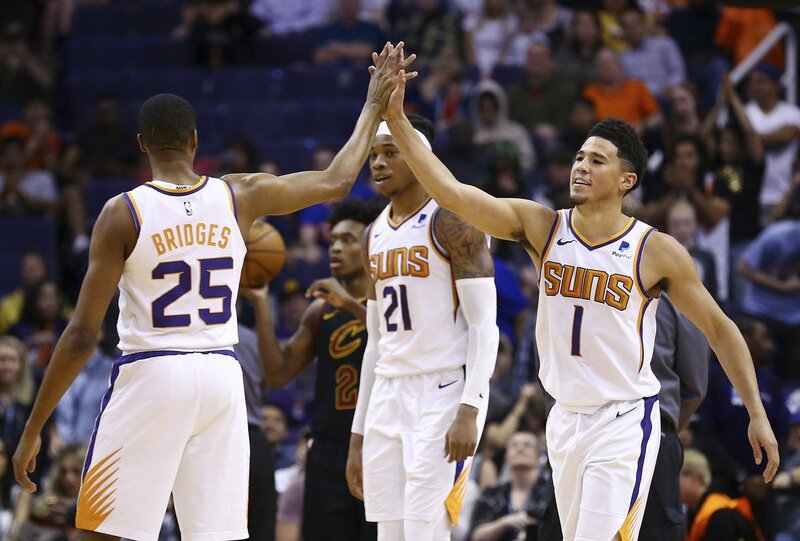 The Arizona Coyotes and the Suns ended their seasons this week, what does the future look like and were expectations met? Finally, Devon goes over his guilty pleasure on 410 Day as he talks about the World of Outlaws Sprint Car Series race at Arizona Speedway last weekend. All that and more on this edition of The Brad Cesmat Show.